Bengaluru: The best in the business prepare quietly for tougher battles and Mahendra Singh Dhoni is no exception as he went through a rigorous net session at the National Cricket Academy (NCA), far from public gaze, ahead of England tour. Legends at the business end of their careers prepare and follow a customised blue-print to increase their longevity. Sachin Tendulkar during his last few years in international cricket would train all by himself at the Bandra Kurla Complex in Mumbai and Dhoni's training session at NCA on Sunday looked similar. He faced hundreds of deliveries with 70 percent being throw-downs. 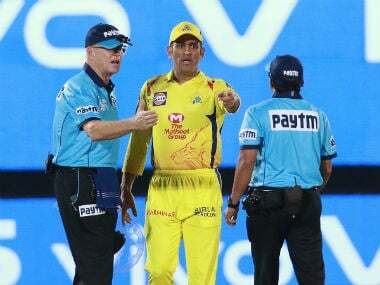 Dhoni, who took the Yo-Yo test on 15 June with other limited-overs specialist, had stayed back and perhaps waited for the hullabaloo around the team to die down before taking the field. On what would have been the fifth day of the Afghanistan Test match (had it not finished in two days), Dhoni walked inside the National Cricket Academy nets team's throw-down expert Raghu and speedster Shardul Thakur in tow. The next two and half hours was an intense session with Dhoni facing Raghu's customary throw-downs from 18 yards and Thakur's deliveries in between. 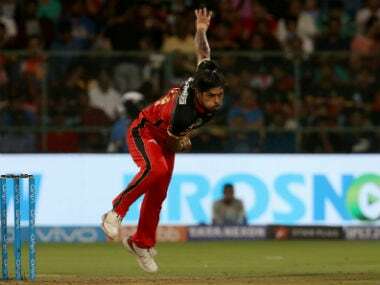 It was two hours at a stretch and after a short break, he again resumed batting and this time Siddarth Kaul also joined the session. There wasn't too many people around to watch and experience a Dhoni net session. Raghu started with usual length deliveries as he warmed up with usual knocking. Slowly the pace increased and the veteran was peppered with short balls which reared from back of the length. 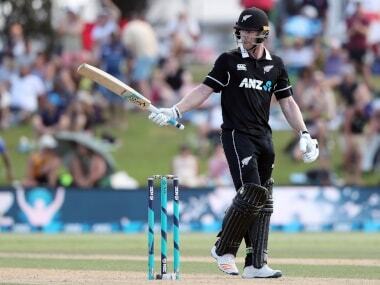 He gingerly defended a few, confidently brought a few down and even swayed out of the line in case of a few. However, the moment there was some width, Dhoni would slash it over point. 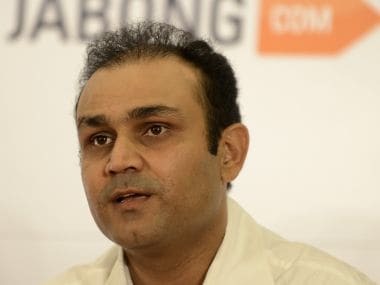 He would call up Shardul and ask him about his imaginary field placings. Shardul would be seen pointing at imaginary field positions like mid-wicket, extra cover and deep fine leg. Dhoni would play shots accordingly. After every few deliveries, he had words of advice for Shardul, who listened intently. The reflexes are certainly not the same as it used to be. There were a lot of play and miss deliveries but when he middled it, it did make a beautiful sound. Once the session was over, he found out a couple of scribes watching his session. "Bhanak laag gaya (So you got the whiff that I am here)," he smiled at one of them as he disappeared inside the confines of NCA dressing room.